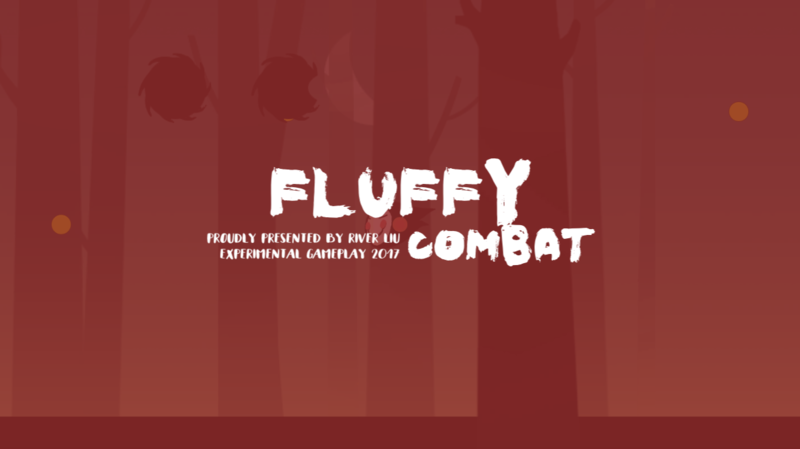 Fluffy Combat is a time-constrained multiplayer collaborative platform game. 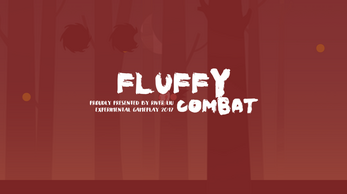 Guests play with Fluffy and its friend to defeat evil ghosts and escape the forest fire. Instruction: WASD / Arrows to jump and attack.